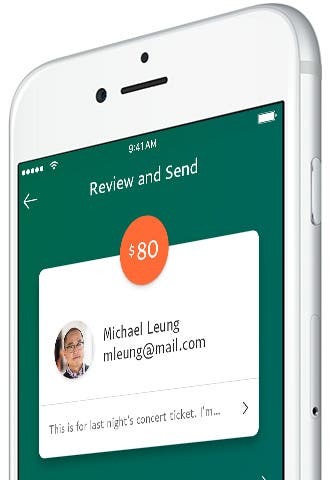 You can send a payment to almost anyone with an email address. Move money with your mind. Your credit cards have evolved into a simple, single payment option. As fast as you can enter your secure password, you can control all your payments. Keep your financials at home. Your credit cards are with you anywhere you shop online with PayPal – and you can still get your rewards points and miles. Pay for a job well done. You can send a payment to anyone. All you need is their email address. Your recipient will need a PayPal account to receive the payment. If they don’t have one, we’ll send them a link to sign up. Making a payment is usually free. When you buy a service or product in Hong Kong, we’ll charge the recipient. We think that’s pretty fair. 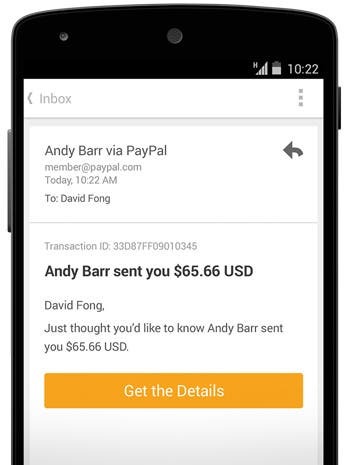 Sending payments through PayPal is safer without exposing your personal financial information. Every transaction is protected by advanced encryption and 24-hour fraud monitoring. $282 billion dollars processed by PayPal globally in 2015. Sometimes the best thing in life is free. It’s free to send payments from your PayPal balance. Currency conversion fees may apply. Move your money to where you want it.